The car seat cover will make your life easy. Feel Comfortable while breastfeeding/Nursing in public wherever you are. 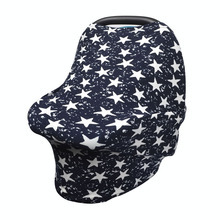 This carseat canopy will protect your baby from sun, wind, bright light and germs while traveling or shopping. 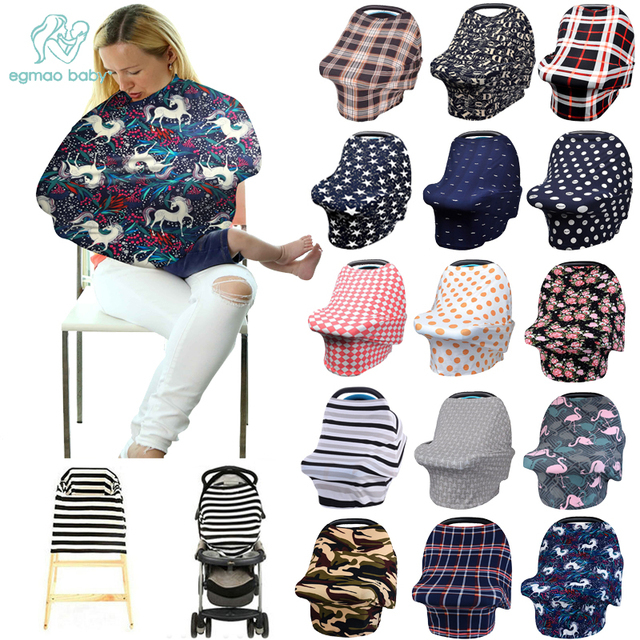 Car seat covers are easy to use, easy to put on and take off of your car seat, easy to see and access your baby while nursing / breastfeeding. 4-in-1 Cover. Baby Car Seat Cover / CarSeat Canopy. 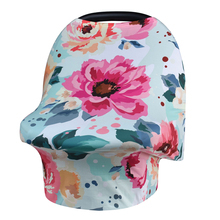 Privacy Nursing Cover / Infinity Nursing Scarf. 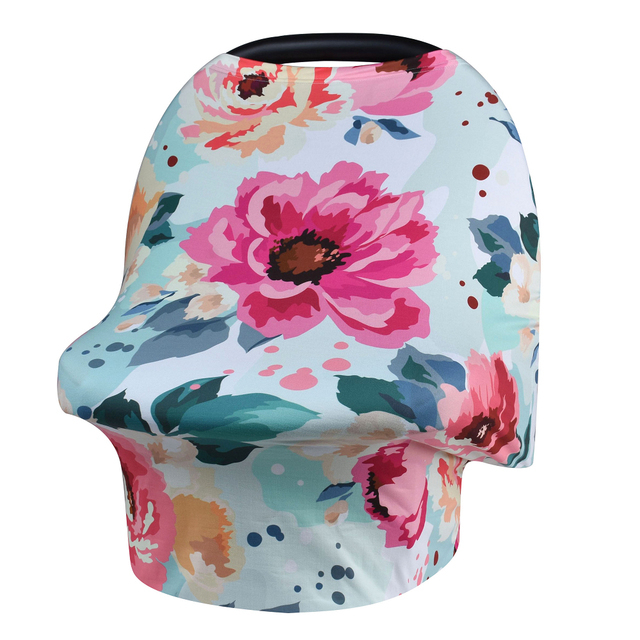 Shopping Cart Trolley Cover / Grocery Cart Trolley Cover. 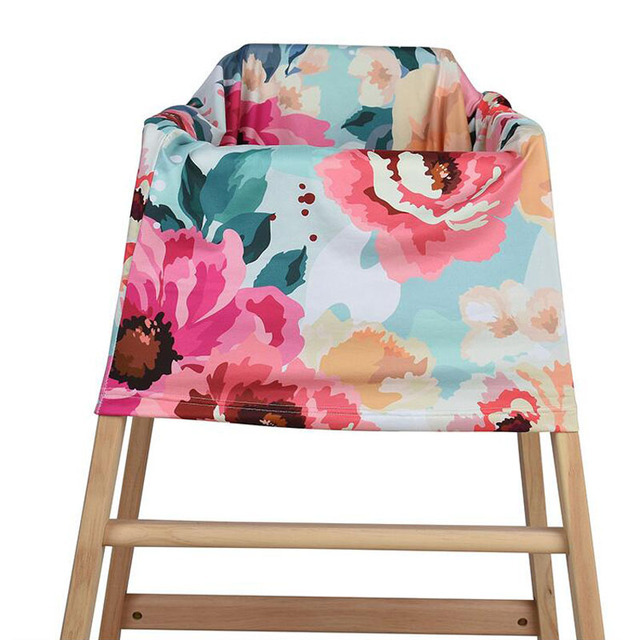 High Chair Cover. 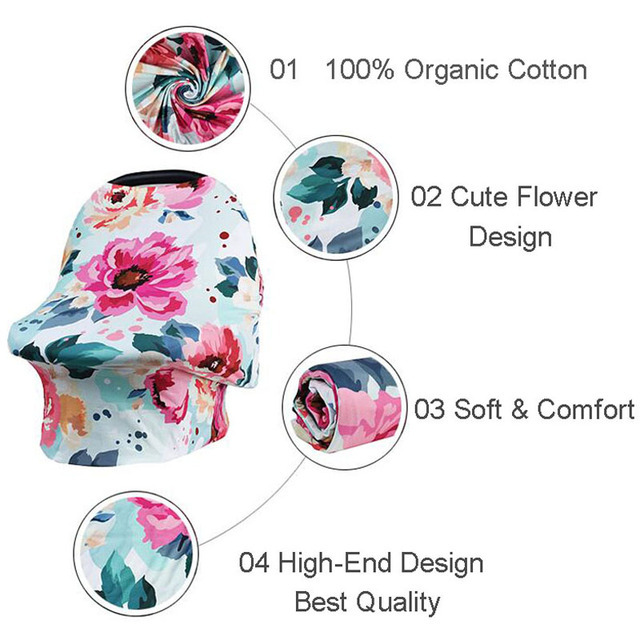 Swaddle Cloth Wrap. Stretchy fabric fits most car seats, shopping carts, and nursing mothers. This is the best multipurpose cover for moms on the go! Covers are made for all season use and provide protection against the elements. 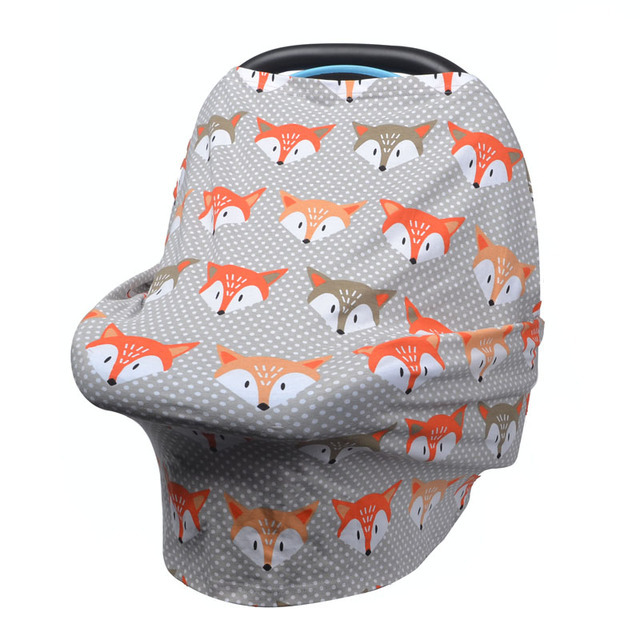 Great for both nursing and as a car seat cover. This is a best gift to give on any occasion, be it mothers day, fathers day, labor day, Christmas, Easter, baby showers, birthday, Halloween, Thanks giving, boxing day, Black Friday or Cyber Monday, your loved ones are going to love it.